When a 7.0 magnitude earthquake struck Haiti in 2010, water purification kits reached the island the next day to the great relief of the victims. This was possible because CARE international had them ready and waiting for just this scenario. 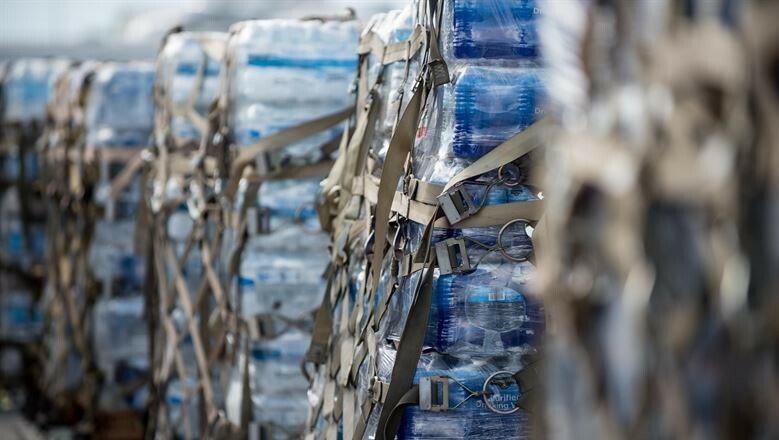 Prepositioning key relief items can make an enormous difference in disaster response time, but how do you know what to stock, and how much? At the same time, humanitarian practitioners need to make inventory decisions about multiple items with limited budgets — how should they allocate their budgets across these items? Paulo Gonçalves and Jaime Castañeda have investigated this potentially life-saving activity to understand how human behavior can influence the choices managers make to preposition stock, critical management decisions. The results of their study are published in two new articles in the journals Production Planning & Control and International Journal of Production Economics. In their research, they address the issue of prepositioning relief items and how to allocate the budget to stock multiple items using the Newsvendor problem: the underlying problem in both issues is the need to stock certain items without knowing how many will ultimately be required. Their research is characterized by behavioral experiments where humanitarian practitioners and students are asked to decide how many items to preposition under different budget constraints, and different costs of critical and non-critical supplies. In spite of the difference between the real and the experimental settings, the Newsvendor model offers a theoretical framework to analyze these problems. When ordering multiple items in an urgent emergency setting, humanitarians may place many more orders of critical items than in a typical for-profit setting. Our experiments showed that humanitarians and students stock less items than expected revealing that decision makers also weigh cost-effectiveness despite the greater emphasis that relief objectives put on service level. However, when constrained by a tight budget, they still allocate their budget across all items, even though this results in higher costs, and therefore sub-optimal performance. In the experiments, the poor performance of decision makers resulted in fewer beneficiaries served. When considering the reasons for this behavior, the authors show that decision makers consider other factors than saving lives and alleviating suffering. This could be explained by the growing pressure to lower costs in humanitarian operations. By factoring this influence into the analysis, their research offers a simple way to ensure the relief objectives are achieved. Ordering Behavior in a Newsstand Experiment can be found in the International Journal of Production Economics with this reference: doi:10.1016/j.ijpe.2017.12.014 or you can download the article here.